This one is almost a no-‘painer’ addition to the cube. 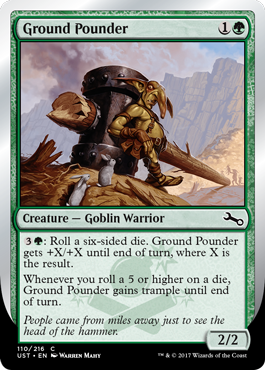 It has one simple one pumping mechanic triggered at the beginning of you turn and fits a few different archetypes in the cube (the 3 toughness is good for defending in UR control, and it’s ability to be a 6/3 on turn 4 is great in a BR or WR aggro build). The silver-bordered component is just the roll of a dice instead of a static/predictable effect. A little variance from the die isn’t crazy, so this guy joins the team. A. Is a 2/2 for 1G fair? Yes. B. Is a 2/2 for 1G that you can pump +1/+1 for 3G fair? A little overcosted ability, but yes. C. Is a 2/2 for 1G that you can pump +6/+6 and give trample for 3G fair? Now the ability is way undercosted, but it could be a rare or mythic. So how about combining B and C and making it an even shot at getting either (plus 2-5 in between)? Yep, card is fine. Get in the cube. This guy is the weird one of the bunch. A 3/3 zombie for 1B is rare-level power if it has no drawback like forcing you to lose life each turn or sacrificing another creature when it enters play. Last strike is definitely a draw back, as this guy gets killed by pretty much any double-block assignment. I haven’t tested this card yet, but in theory the drawback balances out the power level pretty well. However, is Last Strike too weird to be in the cube on only one card? I say no. First, because there is reminder text for players to read who didn’t draft Unstable. Second, Last Strike is a feasible black-border mechanic we could see in a future set. Double Strike was nuts when it first showed up, and Last Strike is quite worse than that. Why Not Augment or Contraptions? Augment and Hosts are not powerful enough to be a cube archetype, especially not more than a traditional Aura-based strategy. 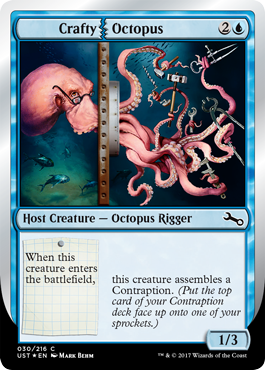 The Host cards are mostly fun-flavored versions of actual cards (ex. 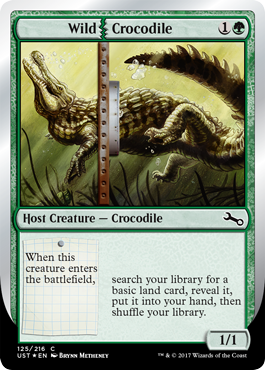 Wild Crocodile is just a Sylvan Ranger) so there’s no need to change up what’s already in the cube for those roles. Contraptions also don’t work in a cube like this because there aren’t enough ways to assemble them to make them worth taking up space in the cube. There is certainly some fun and value in creating an Unstable-focused cube, but a Pauper Cube is not the place for them. 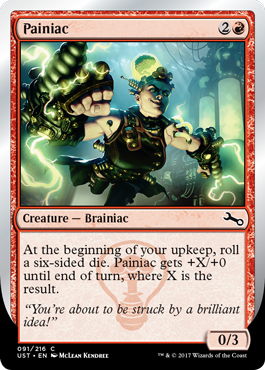 You really need access to uncommons and rares to really assemble those Contraptions, and in a 450-card cube that is a ton of other awesome cards to throw out to be replaced by sub-par artifacts. I haven’t tested these cards yet, although I would imagine that none of these are format-warping unless you’re really lucky at rolling sixes. Follow my cube on Cube Tutor to see updates as each set comes out or archetypes develop – next stop, Rivals of Ixalan! You actually make it appear really easy along with your presentation but I to find this topic to be actually one thing which I feel I would by no means understand. It seems too complex and extremely large for me. I am taking a look forward for your next publish, I will try to get the cling of it! You actually make it seem really easy with your presentation but I in finding this topic to be actually one thing that I feel I’d by no means understand. It seems too complex and very large for me. I’m having a look ahead for your next publish, I will attempt to get the hold of it! 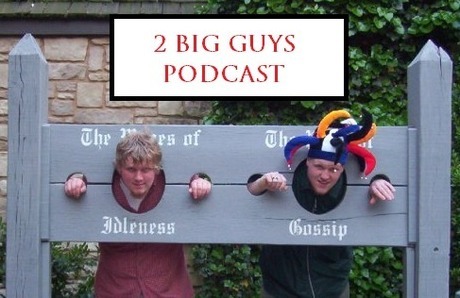 F*ckin’ tremendous things here. I’m very satisfied to look your article. Thank you so much and i am looking ahead to contact you. Will you kindly drop me a mail?